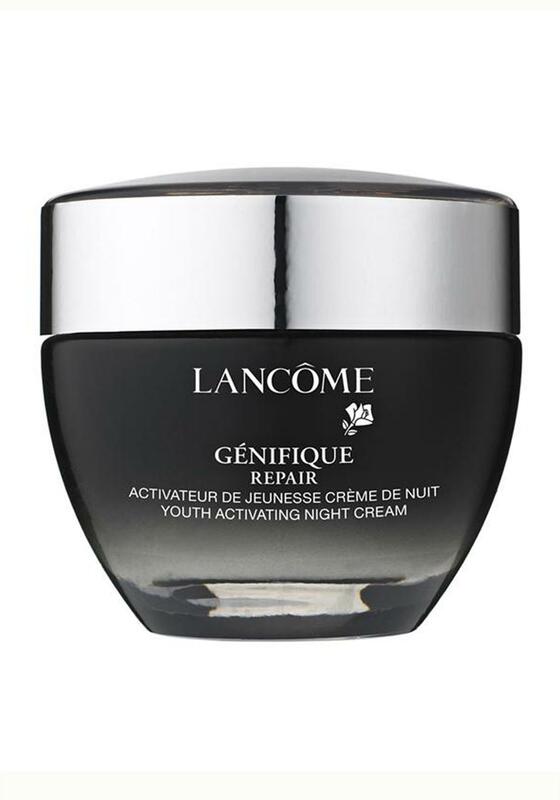 Lancome invents Genifique Repair Youth Activating Night Cream to help rebalance the production of proteins involved in the renewal process of the skin's barrier, while you sleep. Nurture skin during its natural regeneration during the night to help repair skin comfort. Morning after morning, wake to skin that looks revitalized and rejuvenated. Velvety to the touch, skin looks rested and feels more resilient. 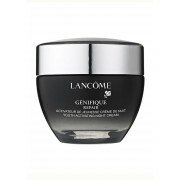 Signs of fatigue and ageing appear reduced and skin's youthful appearance looks as if restored.